With 5,000 years of history and culture, the city of İzmir along the Ionian Coast is one of Turkey’s most remarkable urban areas. It’s a unique nexus between the past and present, with a variety of archaeological conservation sites but also Turkey’s third highest urban population. It’s perhaps not surprising then that Kemeraltı, the historic city center, has a hard time grappling with modern infrastructure. A chaotic network of old, narrow streets makes it increasingly difficult to travel around the historic market section of Kemeraltı, which houses the largest open-air bazaar in the world. While İzmir Metropolitan Municipality has started implementing some pedestrian-friendly and traffic-calming measures in Kemeraltı, it isn’t enough. 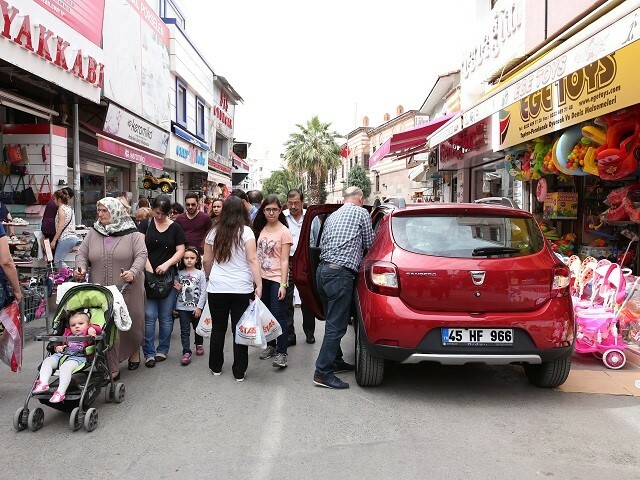 To help the city adapt, in May 2016, WRI Turkey Sustainable Cities launched the UrbanLab İzmir Sustainable Transportation Project to provide practical solutions for pedestrian-oriented road space. Here’s a look at six solutions, produced over five months of collaboration, to preserve İzmir’s historic Kemeraltı district while ensuring modern accessibility for all. 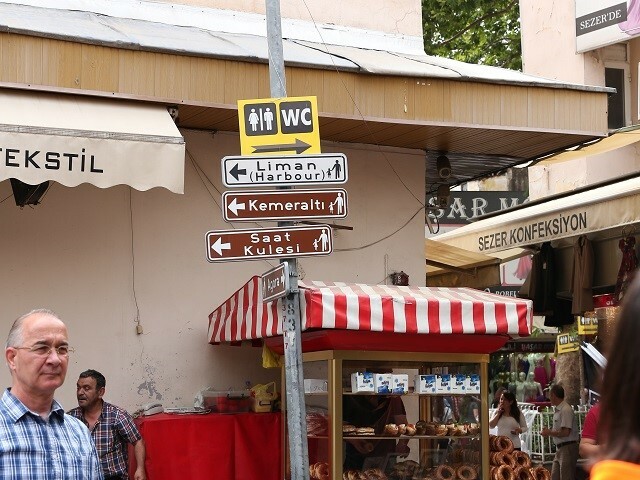 It is difficult to find your way around Kemeraltı – signs are disorganized and not linked to one another. 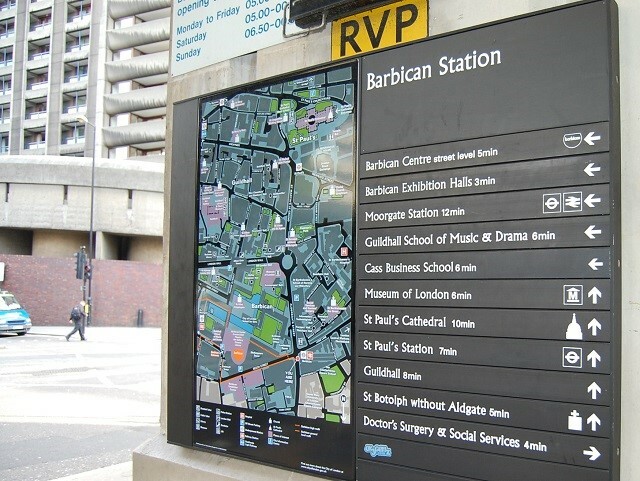 Due to its organic, non-linear street pattern, planners must look to different approaches to signage. There should be widely accessible information about where, how and when to cross the street for pedestrians, cyclists and vehicles, for example. Additionally, maps should display walking distances with simple explanations for how long a route will take to help make sense of indirect routes. Other place-marker tools and urban furniture, such as benches and greenery, can also be helpful. Despite its bustling streets and bazaar during the day, Kemeraltı is mostly deserted at night. This is largely a reflection of the lack of street lighting in the area, which creates precarious conditions for pedestrians. WRI Turkey Sustainable Cities recommended installing lighting infrastructure for both vehicle traffic and pedestrian walkways. 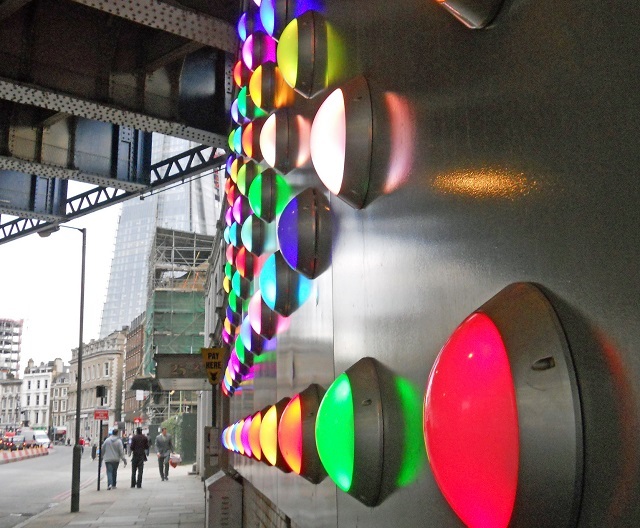 For example, horizontal, ground-level lights can be applied to streets where there is not enough space for vertical lighting, like traditional streetlamps. Despite physical barriers and laws marking out certain roads as pedestrianly only, vehicles and motorcycles still use many avenues of Kemeraltı as if they were built for cars. As a result, pedestrians are unable to move safely and comfortably on these streets. To increase road safety and efficient functionality, pedestrian-only roads should be designed to fully prohibit motor vehicles. One method to better separate pedestrian areas from vehicles is to incorporate benches, pavement design and top cover into street planning, creating a connected and walkable area that is nonetheless inaccessible to cars and motorcycles. Furthermore, adding greenery to Kemeraltı helps connect it to the green coastline, keeps streets cool and shaded, and fosters local biodiversity. 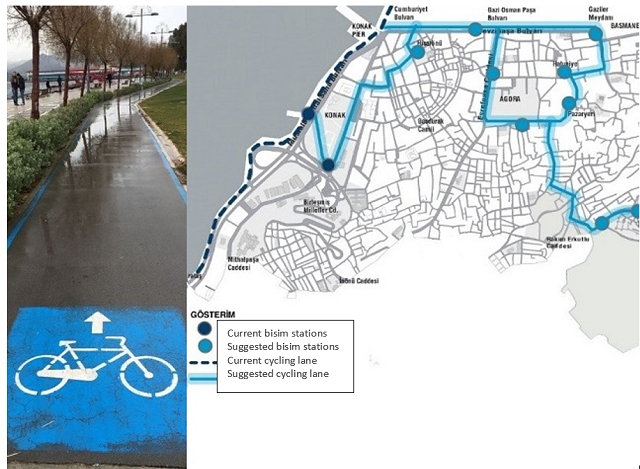 İzmir’s 46 kilometers (28.6 miles) of bicycle paths extend the length of the coast and have largely been developed in isolation from other modes of transportation. 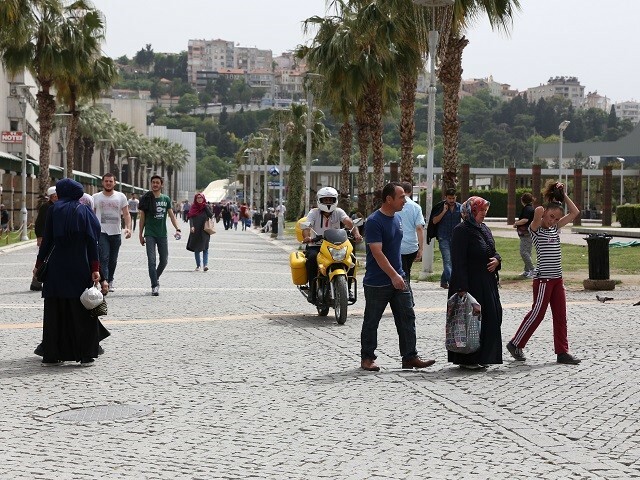 The speed limit for bicycles should be defined in public areas where there is heavy pedestrian traffic, such as Konak Square, one of the biggest public spaces in İzmir near Kemeraltı. A 10 kilometers per hour (6.2 mph) speed limit has been successful at decreasing crash rates in Melbourne’s pedestrian-cycling shared road, setting a good example for Kemeraltı. Additionally, a speed limit must be implemented for bicycle-vehicle shared roads to protect cyclists. For these areas, a speed limit of 30 kilometers per hour (18.6 mph) has been shown to reduce accidents. Moving forward, bicycle routes should be designed to form a more integrated network with other transport modes and provide access to the city center and focal points. Bike-sharing systems should be geographically aligned with public transportation stops. 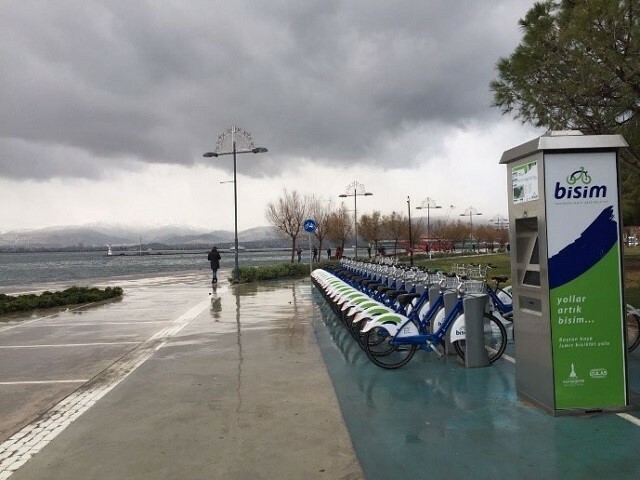 For example, BİSİM, İzmir’s bike-sharing system, has 31 docking stations along 46 kilometers (28.6 miles) of coastline. In a recent study, WRI Turkey Sustainable Cities proposed nine new bike-sharing stations integrated within the existing system. Konak Square is an important traffic hub and transfer center where ferry, bus and metro systems come together. A lack of information and guidance, interruption of pedestrian crosswalks, intense traffic during peak hours, and poor accessibility for the disabled prevents smooth transitions from one transport mode to another. At each transit stop, information about travel frequency and routes should be provided to better facilitate transfers. Furthermore, promotional campaigns like informative flyers should be organized for the İzmir Card, an integrated transportation card that makes it easier to move from one mode to another. 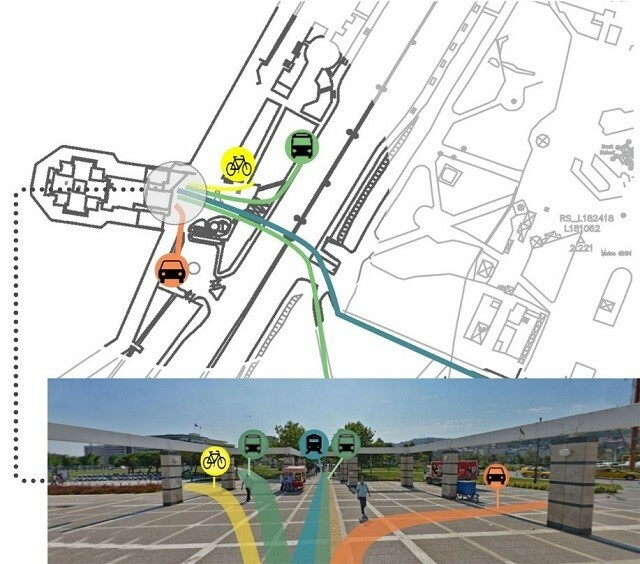 Combined with a greater awareness of how to plan and manage traffic with people in mind, solutions like these can help İzmir protect and preserve its unique history while creating a more livable, walkable city for current and future generations. The city has committed to enact the recommendations above by 2019, helping Kemeraltı become a more attractive and safer place for its residents and visitors. WRI Turkey Sustainable Cities worked in collaboration with TARKEM, Konak District Municipality, İzmir Metropolitan Municipality, Contemporary Association for the Blind, Department for Disability Services of İzmir Metropolitan Municipality, Society of Shop Owners in Kemeraltı, and İzmir Bicycle Association on this project. Cigdem Cörek Öztaş is the Urban Development and Accessibility Manager at WRI Turkey Sustainable Cities.